No two lenders are the same; this is something we have learned after processing billions of dollars in lending transactions and helping lenders manage millions of borrowers and their loans for over a decade. Differences in lenders mean different software needs. Lending software needs to bend and flex to work perfectly for each client continually. Traditionally, this meant a lot of customization to each of our client's instances of the software; this has been a great solution for many years. It has allowed our lenders to significantly grow once they join our system—247% average increase to be exact. But with the advent of modern software and technologies, other options for flexibility and customization have presented themselves. The most exciting one being the API. What is an API? An API is an acronym for Application Program Interface. APIs let companies integrate their websites with other websites/mobile apps that provide secure storage databases to request and send information. Receiving and sending data in this way allows you to add (and if needed, adapt) the personal touch borrowers want to the front end of your lending tools, while still maintaining the powerful behind-the-scenes integrations to secure databases. The result is giving your websites, apps, and lending tools the features and exact look your customers want, with the bonus of speed, security, and adaptability. In the lending industry, a good API can transform your website into a five-star borrower experience! The strength of your user experience will dictate how successful you are moving forward by creating return borrowers and attracting new borrowers to your company. Customers expect you to keep up on the newest technologies. They want applications to be simple, fast, and user-friendly (e.g., enable autofill as much as possible). Ultimately, your customers want interactions with their lender to be enjoyable. You need to be ready to adapt your websites, mobile apps, and financial management tools to create a user experience that will exceed borrower expectations and generate return borrowers. To help you build the best borrowing experience and get five-star ratings, we present our GOLDPoint API library! What is the GOLDPoint API library? The GOLDPoint API is the first JSON API library of its kind in the lending industry. This API is your all-access pass to any data your company has stored in our secure database, any way you want it. We designed the GOLDPoint API library because we wanted to give our lenders the ability to create the borrowing experiences they desired, rather than having to fit into a predefined way of doing things. For example, before introducing our API, we only offered one online application system. 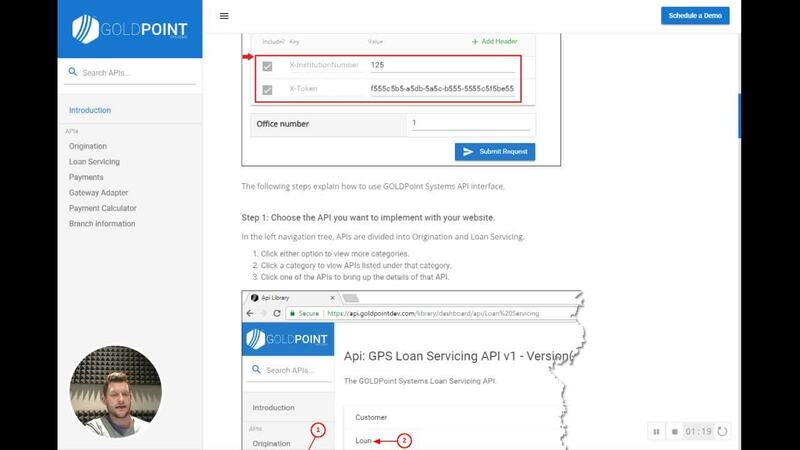 Now, you can create a variety of online loan applications that you want and connect it into GOLDPoint's systems via our APIs. And if you don't find exactly what you're looking for, just ask. 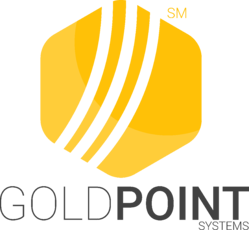 We can quickly customize the calls and give you all the power of GOLDPoint Systems, exactly how you want it. Each lending tool communicates behind the scenes with our servers and data storage system and taps into our powerful, PCI-compliant loan origination or servicing system, while allowing you to develop the exact look and feel you and your borrowers want. Your ability to develop the face of various tools connected with our powerful software will make loan origination, processing, collections, and other tasks easily manageable for your employees and simple for borrowers. Possibly the biggest benefit of the GOLDPoint API Library is its ability to integrate with third-party applications quickly and seamlessly. We support continuous, secure pathways for a clean exchange of information, and can set up integrations as fast as your developers can go. All of your favorite tools can be plugged into GOLDPoint via our API in a proverbial blink-of-an-eye to improve loan exchanges, text communication, credit card processing, and virtually any other need your company has. We have over 70 integrations already in place and more on their way. With so many integration possibilities, you will have the power to create a user experience catered and optimized for your borrowers by utilizing the best tools. Integrations will also enable you to stay on top of technological changes like adding forms of payment for clients (Apple Pay, Venmo, and Google Wallet, maybe even Bitcoin someday). Below is a list of some of our most popular integrations. Looking for an Out-of-the-Box Solution? Ultimately the use of a JSON API is the easiest way for companies with development teams or who use third-party developers to remain flexible, innovative, and connected with various tools. The added benefits of using an API translate directly to benefits for your borrowers. As you add integrations and features, you improve the experience your borrowers will have with your company and help you to build lasting relationships with each customer. For those of you who don’t have in-house developers or aren’t looking to build additional lending tools, there is no need to fret; we still offer one-stop out-of-the-box solutions that give you the key pieces of a great borrower experience, excellent flexibility, data control, and integration power. 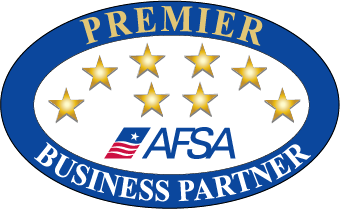 Whether you are looking for an origination system or a loan management system, we are here for you. Click here for a demo.